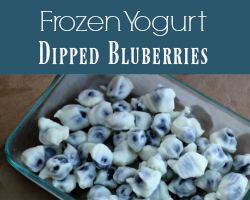 I created this recipe as part of the Mom's Ice Chest Challenge at Schlitterbahn WaterParks and Resorts. Opinions are my own. It's hot! And that means many meals that can be served cold. My kids, however, are already tired of sandwiches, and they have pretty much begged me to stop making them. So, what happens when we spend a day as a family on the go? What can I make that is easy to eat and transport, but doesn't come between two pieces of bread? 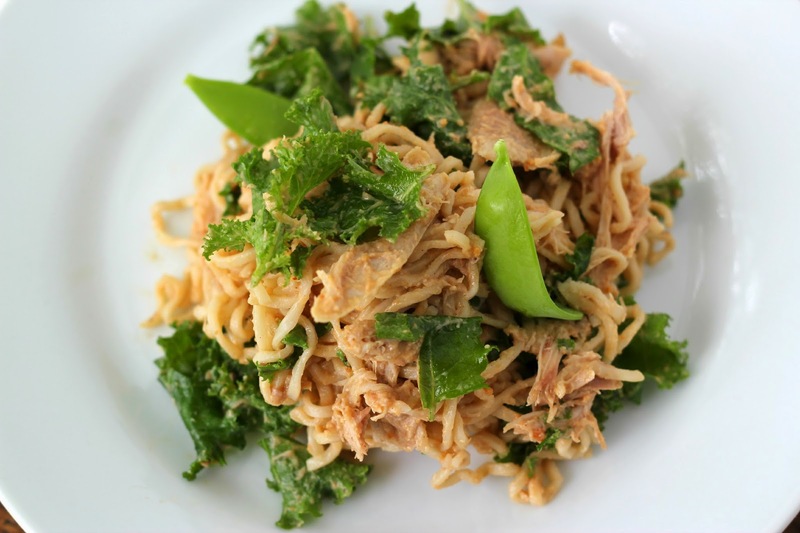 This awesome cold noodle salad contains yummy fresh baby kale and tender chicken thighs. It has a slightly sweet peanut dressing, too. The kids really enjoy this dish! Cook the noodles for just one minute in boiling water, or until they start to get flimsy. DO NOT OVERCOOK! Do not cook them like you would like to eat them, just until they are not hard. Rinse them immediately under cold water in a strainer and set aside in the fridge. Meanwhile, you can make your peanut dressing, or mix the kale, snow peas, chicken, and dressing together in a large bowl. Add in the noodles, a little at a time and TOSS -- don't mix -- them until they are coated in dressing. If you mix them too much, the noodles will become gummy. Store in the fridge for an hour, or until well chillled before serving. Schlitterbahn is a super family-friendly destination for summer fun who wants families to have it easier when they take their kids to their water parks. They actually allow you to bring in your coolers, including your own food and drinks to their park! Combine this with free parking, and a visit to your closest Schlitterbahn (mine is in Kansas City) can be a budget-friendly way to spend your summer holiday. 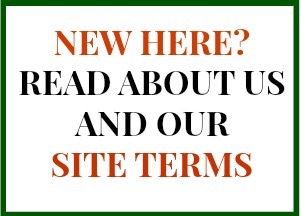 Find out more about their Ice Chest policy, as well as all the fun ways to spend a day at your closest location at their website!